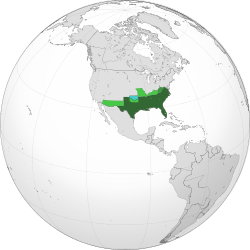 ^ Preventing Diplomatic Recognition of the Confederacy, 1861–1865. U.S. Department of State. （原始内容存档于2013-08-28）. ^ McPherson, James M. This mighty scourge: perspectives on the Civil War. Oxford University Press US. 2007: 65. ISBN 978-0-19-531366-6. ^ William C. Davis. Look Away! A History of the Confederate States of America. New York: Free Press. 2003. ISBN 978-0-684-86585-0.